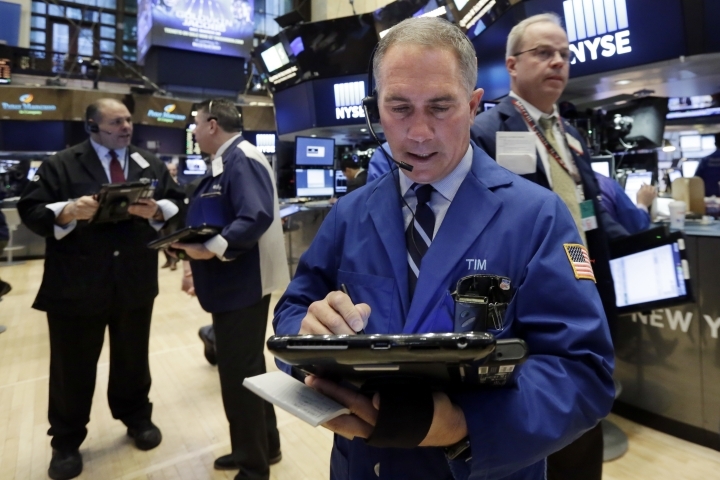 SEOUL, South Korea — Asian stock markets drifted in slow trading on Tuesday as investors awaited the outcome of the Federal Reserve's meeting and a batch of economic and political events later this week. 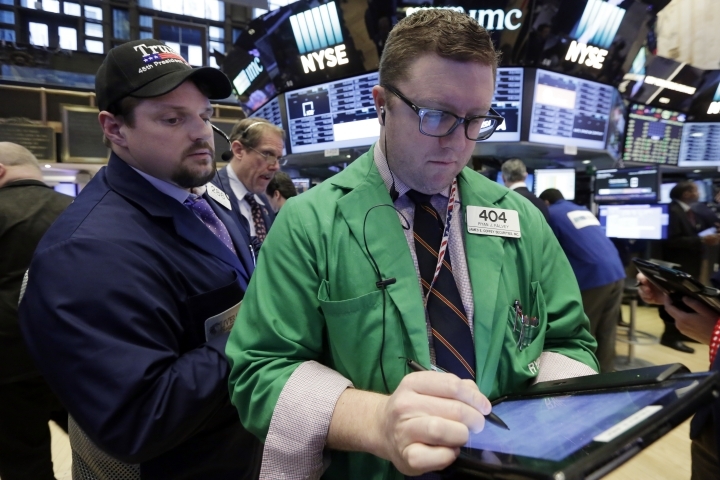 KEEPING SCORE: Japan's Nikkei 225 fell 0.1 percent to 19,619.14 but South Korea's Kospi rose 0.6 percent to 2,129.64. Hong Kong's Hang Seng lost 0.1 percent to 23,818.77. The Shanghai Composite Index added 0.1 percent to 3,238.93. 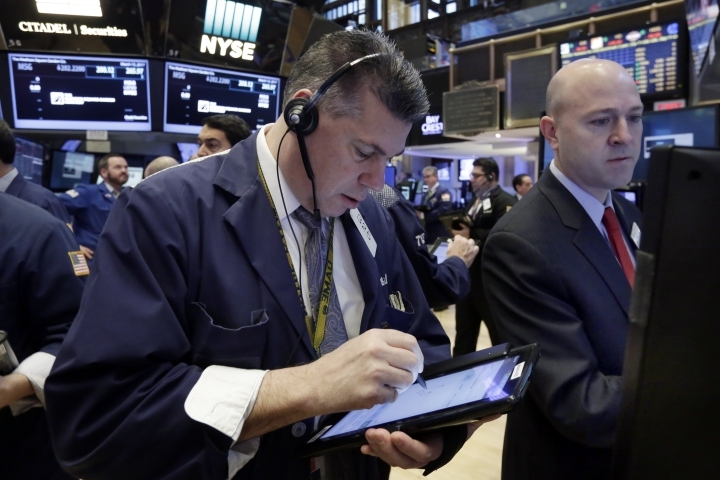 Australia's S&P/ASX 200 edged 0.1 percent lower to 5,754.60. Stocks in Taiwan were higher and in Southeast Asia, markets were mixed. U.S. INTEREST RATES: The Fed is scheduled to hold its rate-setting meeting from Tuesday to Wednesday. Most investors expect the Fed to raise rates for only the third time since they went to nearly zero during the financial crisis in 2008. With strong economic reports in recent weeks, expectations that the Fed may stand pat this month have changed. ANALYST'S VIEWPOINT: "On the one hand, the market ponders a surprise hold, in which massive unwinding of positions could take place with the hike already priced in," said Jingyi Pan, a market strategist at IG in Singapore. On the other hand, the Fed could raise interest rates from record lows at a pace faster than expected. BUSY WEEK: The Bank of England, Bank of Japan and others around the world are also holding meetings this week. Many economists expect the Bank of England to hold steady. The U.K. government meanwhile could formally begin the process of exiting the European Union. Margaret Yang, a market analyst at CMC Markets in Singapore, said the so-called Brexit process could begin as early as the last week of March. The Netherlands has its own election this week, where politicians have also railed against the European Union and immigrants. 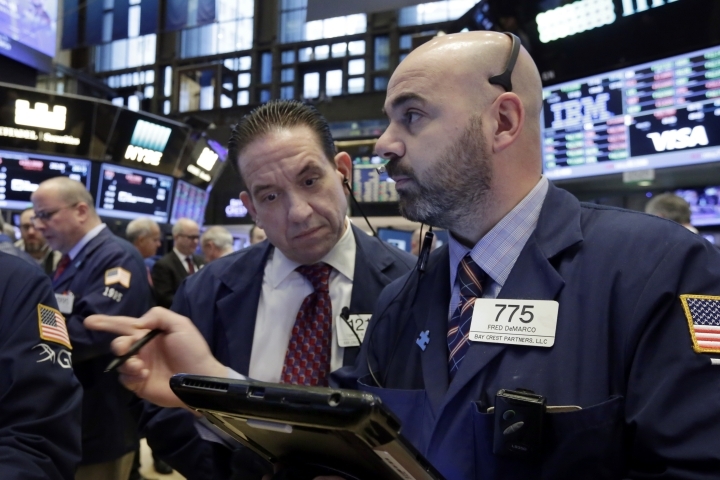 WALL STREET: U.S. stock markets were little changed on Monday as investors took a wait-and-see mode. 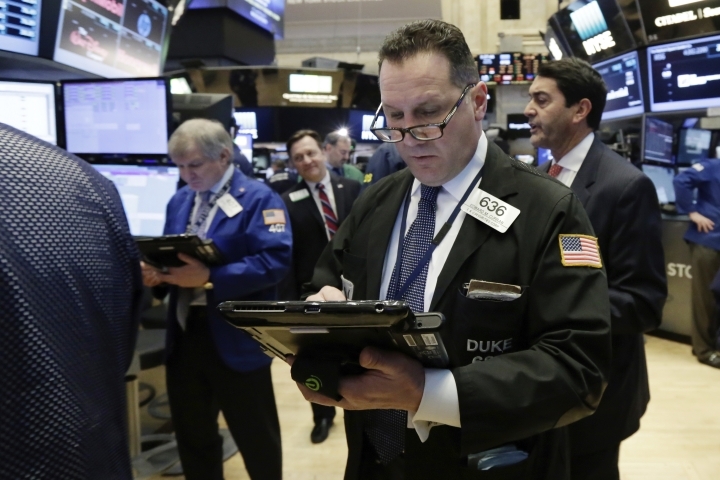 The Standard & Poor's 500 index was steady at 2,373.47 and the Dow Jones industrial average ticked 0.1 percent lower, to 20,881.48. 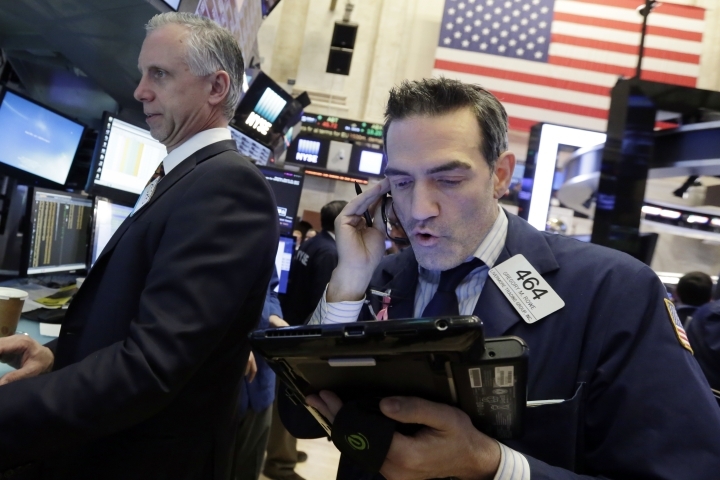 The Nasdaq rose 0.2 percent to 5,875.78. CURRENCIES: The dollar fell to 114.81 yen from 114.88 yen while the euro held steady at $1.065. OIL: Benchmark U.S. crude oil added 2 cents to $48.42 per barrel in electronic trading on the New York Mercantile Exchange. The contract fell 9 cents to close at $48.40 a barrel on Monday. Brent crude, which is used to price international oils, gained 5 cents to $51.40 a barrel.